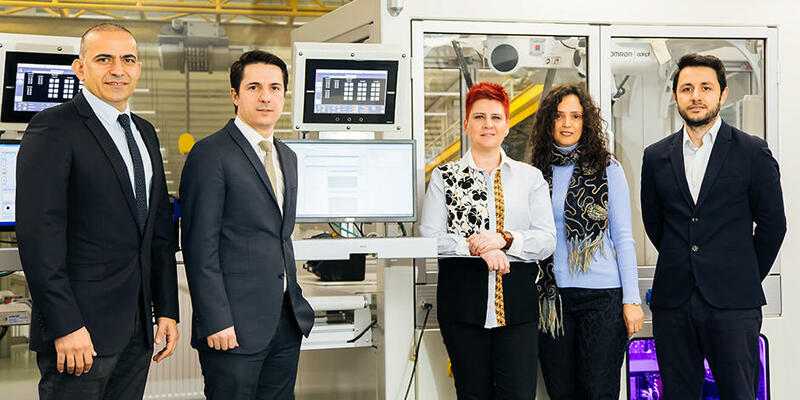 In line with OMRON's new 10-year strategy, "Value Generation 2020," OMRON Industrial Automation Business Company (IAB) is attempting to create unique new value in the factory automation field with the aim of becoming an automation partner to more global manufacturers than ever before. The new Sysmac NJ series is the first step toward achieving the goals of the Value Generation 2020 strategy. 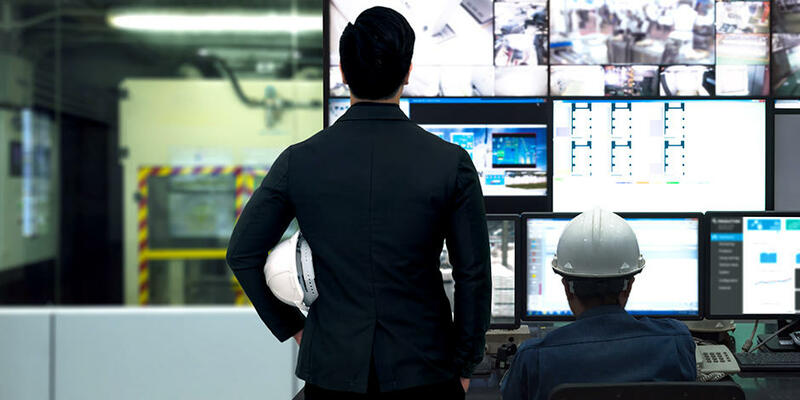 In collaboration with Intel Corporation, OMRON IAB has totally rebuilt the architecture of its automation controllers and software as the first step in a new effort to meet the changing needs of customers around the world with revolutionary new products. Intel positions OMRON IAB as their No.1 factory automation partner in Japan and the scope of its collaboration with OMRON will continue to expand in order to contribute to the global evolution of machine automation. Conventionally, factory automation devices have been developed and designed expressly for the factory environment in order to meet the market demand for robustness, stability, and reliability. The fact that the functions and performance of controllers, the "brains" of factory automation, are developed independently by each maker and installed on an Application Specific Integrated Circuit (ASIC),　means there is an inevitable time lag in responding to the needs of customers as they emerge, and this limits the speed of advancement of customers' automation systems. In addition, the "ladder language" used to program factory automation controllers is a language originally designed for electrical engineers working in the factory automation field, and each manufacturer uses different variations of the language according to their own particular specifications. This makes it difficult to train software engineers, as they are required to learn several different ladder language variations specific to each maker. The NJ controller series was designed with the aim of creating the best factory automation devices on the market by integrating Intel Corporation's latest high-speed MPU, the Intel® Atom™ Processor, and OMRON's vast range of knowledge and know-how accumulated while serving the factory automation market. The result is a series of highly-robust, high-speed, high-performance, next-generation controllers. From now on we will be introducing controllers that allow the seamless connection of a variety of I/O devices such as servo drivers and vision sensors, that are capable of high-performance motion control (which is difficult with conventional programmable logic controllers), and that enable control of an entire system with one single device. As the new OMRON controllers will be constantly updatable in tandem with the advances of Intel's MPU technology, customers will be not only able to enjoy world-leading performance without delay, it will be possible to transfer and accelerate all user programs, and it will also be possible to comprehensively elevate the performance of machines and devices. This will mean that users will no longer be forced to go through the burdensome learning process that has up till now been required when upgrading to new controllers, and they will be able to focus more on enhancing the functions and performance of their machines. The new controllers conform with the international programming standard IEC 61131-3, meaning that users can select the programming language that most suits the functions of their machinery. The architecture fully supports the use of variables, thereby facilitating reuse of software, and helping users to dramatically enhance design work efficiency. OMRON's new programming software, Sysmac Studio, employs the Microsoft Windows Presentation Foundation (WPF), and offers the latest user interface, integrated setting methods, and operability covering I/O device configurations. "Intel welcomes OMRON's announcement of the new machine automation controller "NJ series." By utilizing the Intel® Atom™ processor OMRON is able to deliver a low power, high performance solution for factory automation systems," stated Joe Jensen, general manager, Low Power Embedded Products Division, Intel. 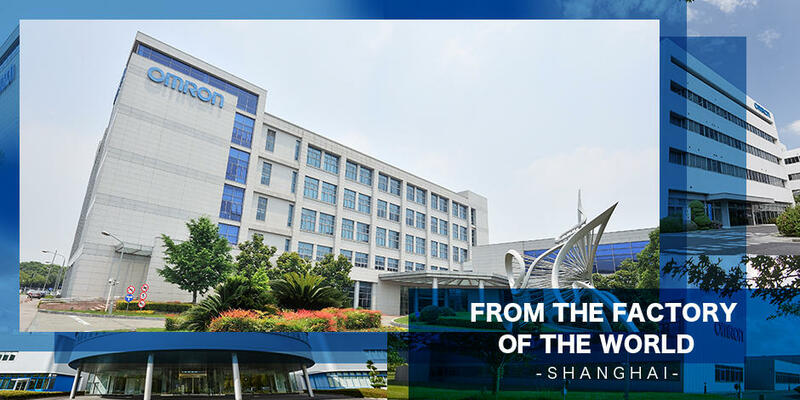 "Intel looks forward to further innovative solutions based on Intel® architecture with OMRON." 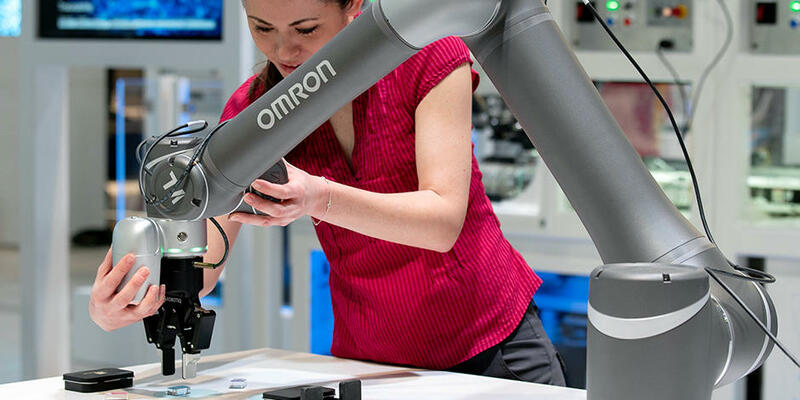 OMRON IAB will be establishing "Automation Centerｓ" in Japan, China, and Europe, in order to enhance factory automation-related customer support. The number of systems engineers on hand to provide engineering support will be increased to 600, about three times the current number, by fiscal 2013. "Tsunagi Laboratories" will be constructed to conduct connective compatibility testing and evaluation between different OMRON devices and between OMRON devices and those of third party companies. The first Tsunagi Laboratory will open on August 1st in Japan, followed two more in September in Shanghai and Europe. The new controllers will be exhibited in November 2011 at the "System Control Fair (SCF) 2011" in Japan and "SPS/IPC/Drives 2011" in Germany. Please come and visit the OMRON booths to witness the controllers' fast and highly accurate performance and the dramatically enhanced productivity made possible by the new Sysmac Studio software. *Intel, the Intel logo, Intel Atom are trademarks of Intel Corporation in the U.S. and/or other countries. *Other company names and product names in this release are the trademarks or registered trademarks of their respective companies.